We all know blow dryers for their convenient ways of getting freshly washed and wet hair dry. The little gadgets are easy to use and are made to help us maintain our daily hairstyles in a quick hurry. Besides from the obvious uses as a hair appliance, there are many other interesting ways to use a blow dryer in your everyday life. A blow dryer is multi-purpose appliance; you just have to know how to properly use the device. Let’s take a look at some interesting ways to use a blow dryer. 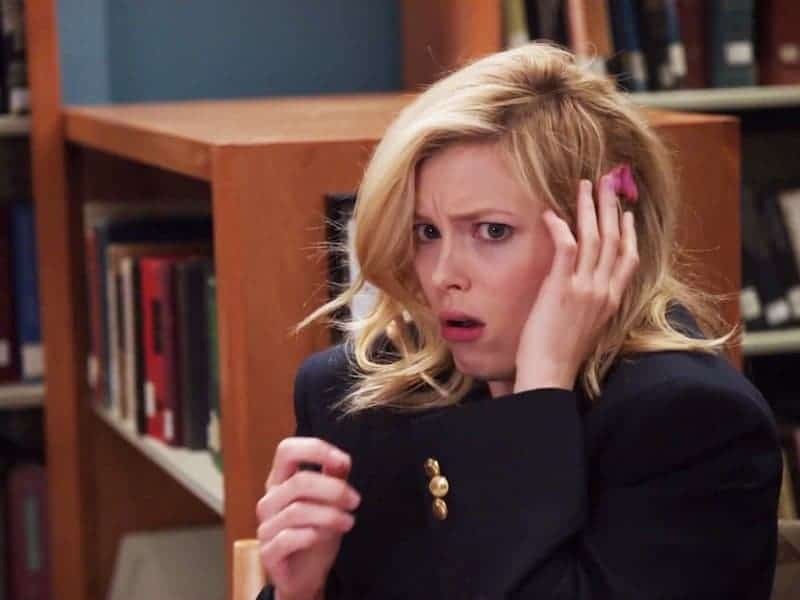 Having gum stuck on your carpet or clothing is pretty horrible. You can use a hair dryer to soften the gum to easily pull it out. 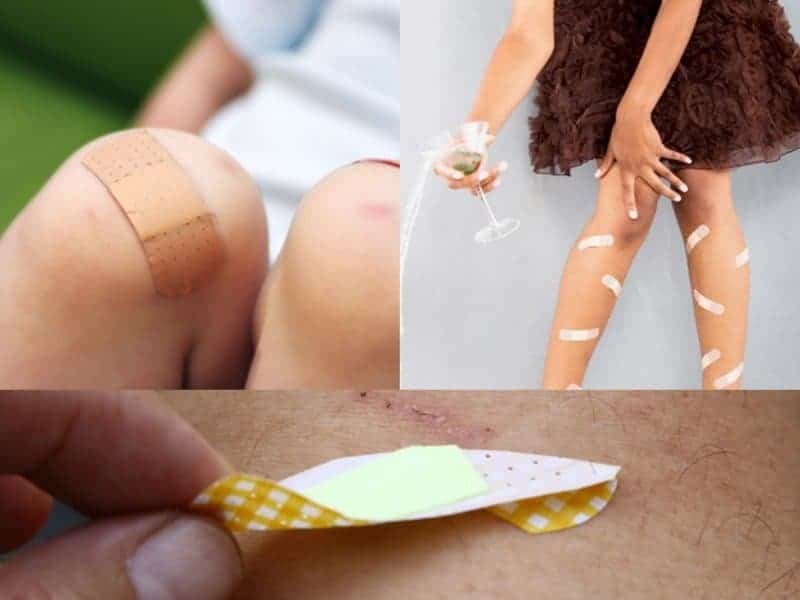 No one likes the feeling of removing bandages from their arms or legs. Use the blow dryer to heat the bandage adhesive for easy removal. 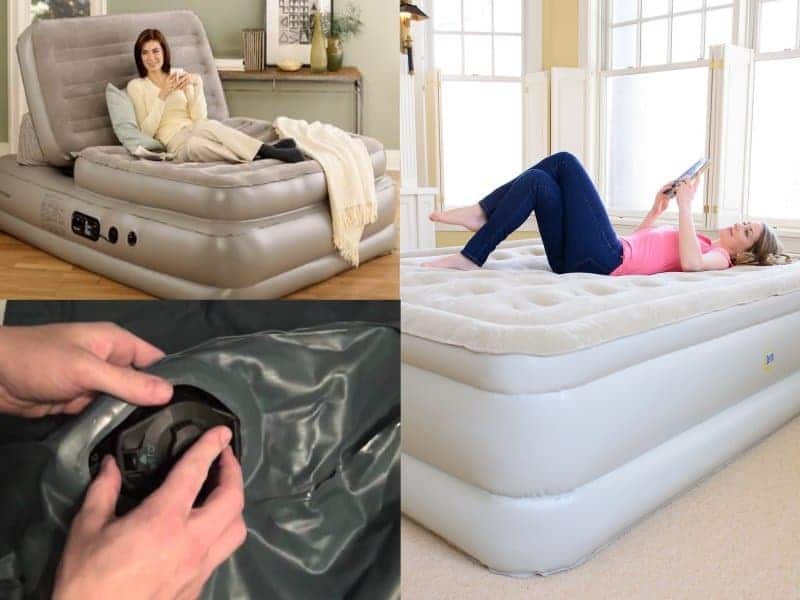 If you’ve ever forgotten the pump to an air mattress, you can use a blow dryer to blow it up. Just make sure the blow dryer is on the cool setting. 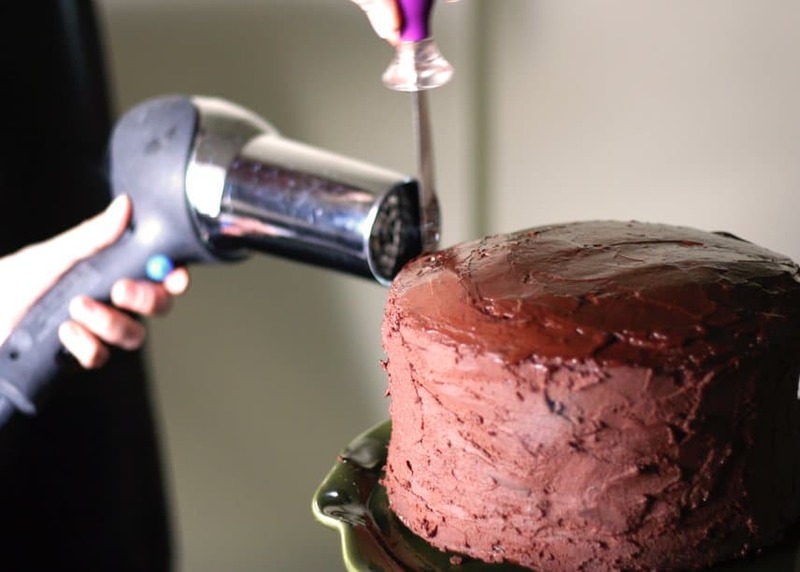 If you’ve ever wanted to get fancy with your cake frosting, use a blow dryer. Place the dryer on low warm setting to give the cake a nice, glossy finish. 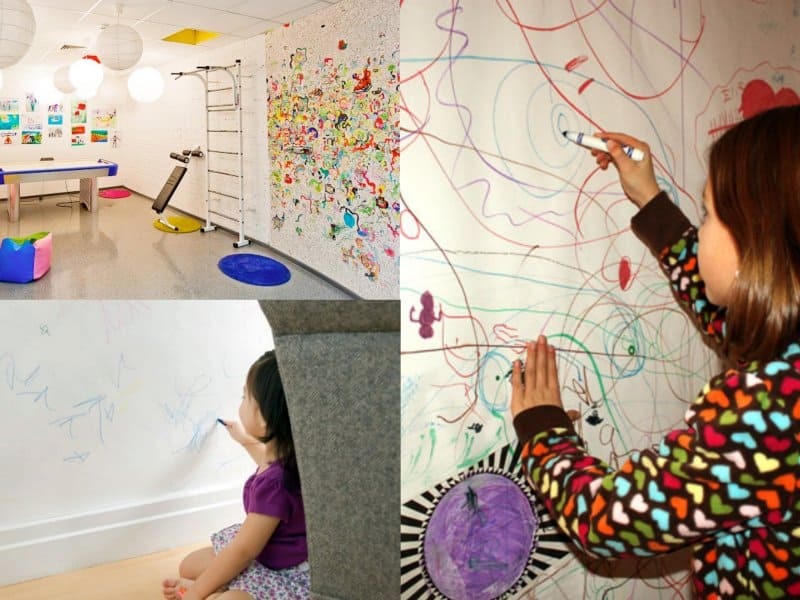 Having children dry on your nice painted walls can be upsetting. Blow hot air from the blow dryer onto the crayons markings. This will cause the crayon wax to melt so you can easily wipe it up with soap and water. 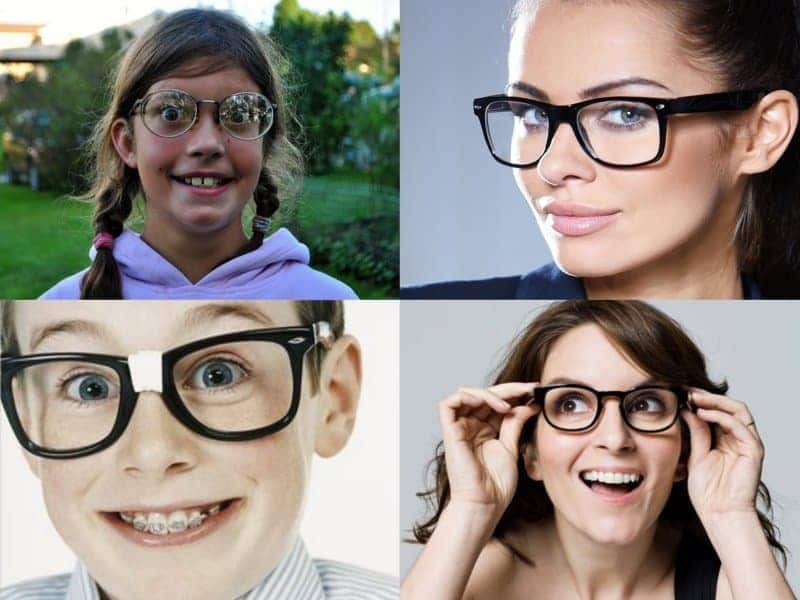 If you have to wear glasses for one reason or another, then you’ll know how it feels to have your glasses lose or tight on your face. Take the hot hair from the blow dryer onto the hook of your glasses. This will help loosen or tighten your glasses. 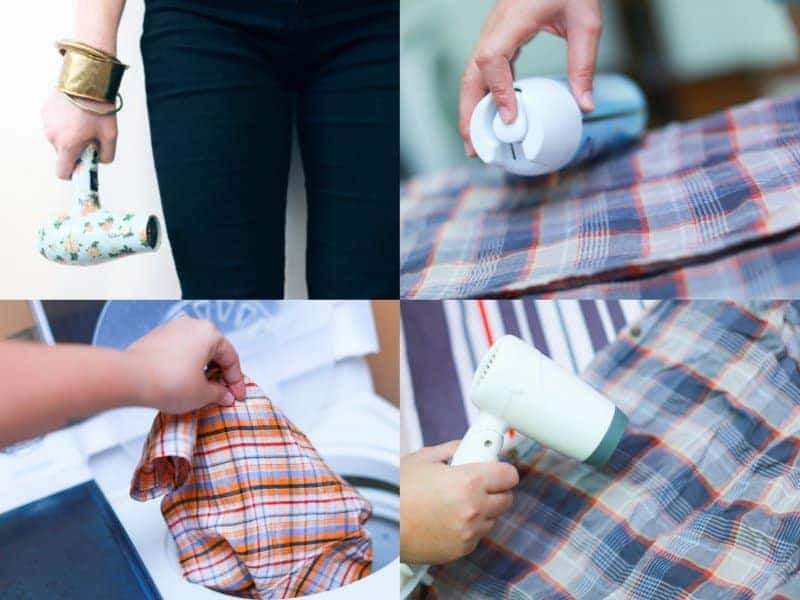 Instead of using an iron, a blow dryer can be used to knock the wrinkles out of some clothing. Wet the article of clothing with a little water and blast the blow dryer on high heat until the wrinkle disappears. Sometimes stickers or price tags can be a pain for someone in a rush. 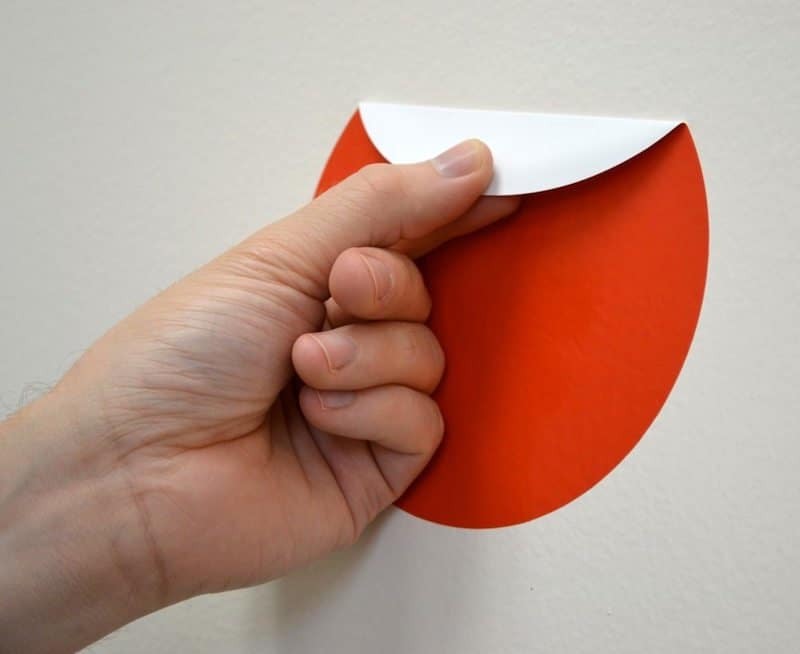 Use a blow dryer for about 45 seconds to loosen up the sticker adhesive. An easy way to shine your shoes is is use a blow dryer. 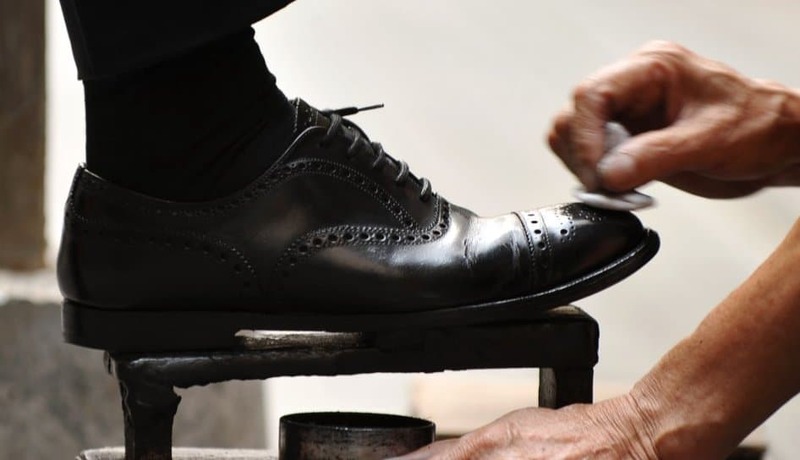 In between coats of shoe polish, use the blow dryer to blast some heat onto the shoes. We all get things tuck in your keyboards. 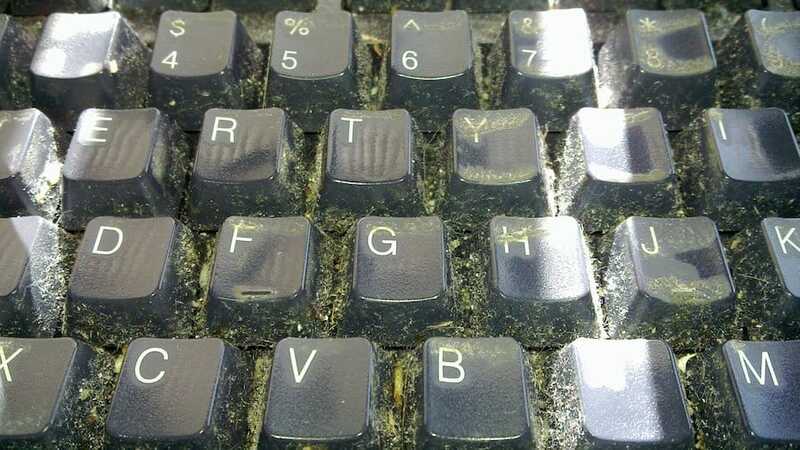 Use a blow dryer to swiftly remove any particles from your keyboard. Just make sure the setting is on cool air.